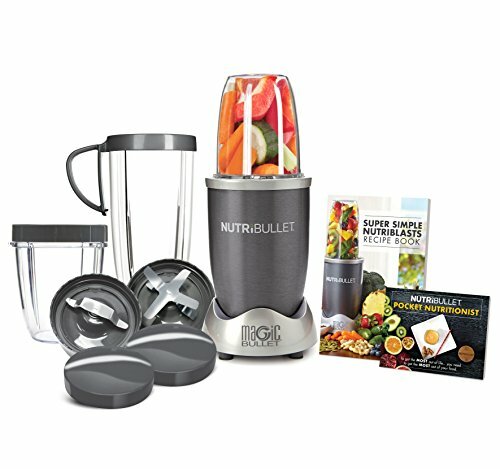 Breville or Cuisinart – Which is better? Countertop Ovens have made life easier when it comes to preparing meals, particularly if your kitchen is on the smaller side. It’s always a nice feeling to host an event or party at your place and invite close friends for dinner. However, the frustration of not having an adequate place to cook can make things difficult. Having a toaster oven surely will put an end to that frustration. Countertop convection ovens have the ability to cook plenty of foods such as bread, muffins, bagel, etc. As a result, the features that many new toaster ovens bring to the table, it’s now a top appliance to have in the kitchen. The most common modes to be necessary while buying a toaster oven are bake, keep warm, broil, and toast. These are of utmost importance. Wattage should be known as well when it comes to buying a toaster oven. More the wattage, faster the food will cook. However, it is necessary to understand that higher wattage is not a guarantee of better food. Not all people will prefer the higher wattage oven as it will often consume more energy. Size is also important. There is no point in buying a new oven if it is not able to accommodate the usual amount of food that you cook. The small sizes of some ovens will accommodate only 2-4 slices of bread whereas the large ones will comfortably accommodate a whole pizza or sometimes a whole chicken! It all depends on what you’re looking for. Convection baking ensures consistent heating to get better results and ensures that food gets cooked faster. 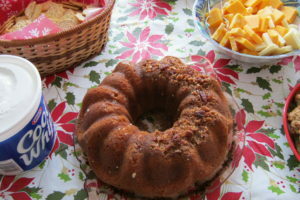 Hosts multiple cooking options: toasting, baking, reheating, roasting, defrosting frozen food. Advanced cooking and heating technology which makes it easier to maintain the desired temperature. The interior part is straightforward to clean as it is nonstick. It has various digital controls like clock and timer which makes the whole process user-friendly. It boasts a great deal of capacity. The oven also hosts several accessories such as broiling rack, recipe booklet, removable crumb tray, oven rack, drip/baking pan. 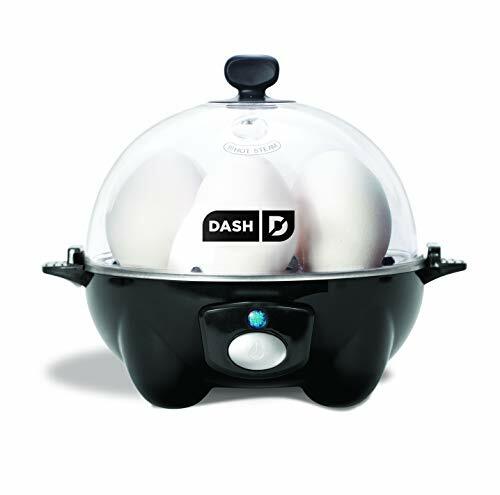 Easily adjusts its heat distribution to meet the requirements of the food. Oven has the feature of Element IQ technology for cooking. It is a sophisticated heating system which does the task of adjusting the power of five individual quartz heating elements. Wattage can also be adjusted to give the user more cooking flexibility. Convection heating is utilized for the purpose of baking. The feature of convection cooking ensures that hot air is circulated to all sides of food by means of a fan. As a result of that, all the sides of the food are cooked evenly, making it a useful feature for baking. Non-stick interior ensures that it can withstand high temperatures and also make the process of cleaning the oven much easier. The patented feature of the magnetic auto-eject rack makes sure that food is easily removed and that burns are prevented. The pull-out crumb tray is easily removable. Another feature is tempered glass door. The oven can comfortably host a 13” pizza or even a whole chicken! 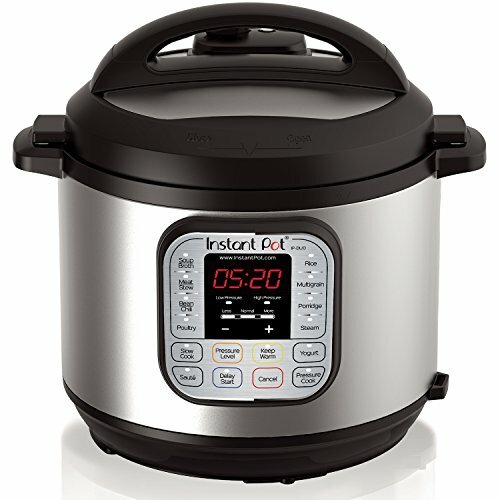 9 pre-set cooking functions and backlit LCD to monitor the progress. The product dimensions are 18.5 x 16.2 x 11.2 inches. The oven weighs 22.5 pounds. The total weight inclusive of shipping gets to 30 pounds. The name of the manufacturer is Breville. Material Type is Stainless steel. 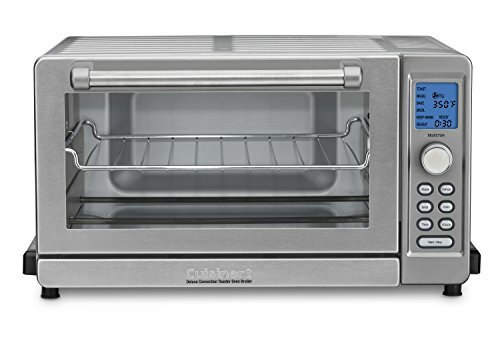 Cuisinart TOB-135 – I was using a toaster oven of another company, and I had used for quite a few years. After shifting to a new place, I wanted to buy a little sleek and a smaller toaster oven for my kitchen. Hence I opted for this one as it is neither too large nor too small. I have used it for various foods like small pizzas, fish sticks, cheese sandwiches, and even toasted 6 slices of bread at the same time. This oven made the perfect fit for my kitchen. 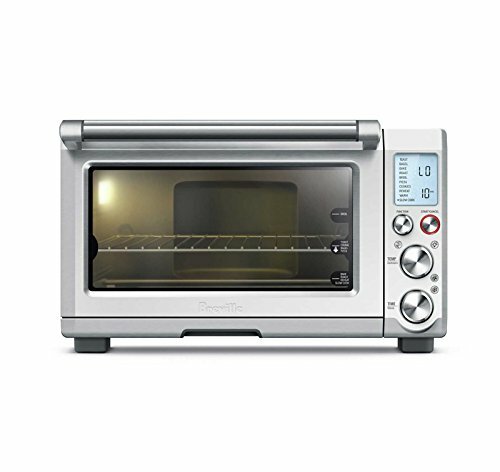 Breville Convection Toaster Oven – I am really impressed with all the features it hosts. I have been using it since for a month now and I’m very happy about my decision to pick this one. It acts as much more than just a toaster oven, and I can even say that this has replaced the traditional oven at my place. The size is really large for a toaster oven and as a result of it, I can cook pretty much anything I want with it. Both of the above-mentioned toaster ovens are from reputed companies and are high quality kitchen appliances, they both have great reviews and happy customers. It all boils down to what you’re looking for. The Cuisinart model is about half the price and is smaller, while the Breville one is larger and just more sophisticated, along with double the price! You can’t go wrong with either appliance!